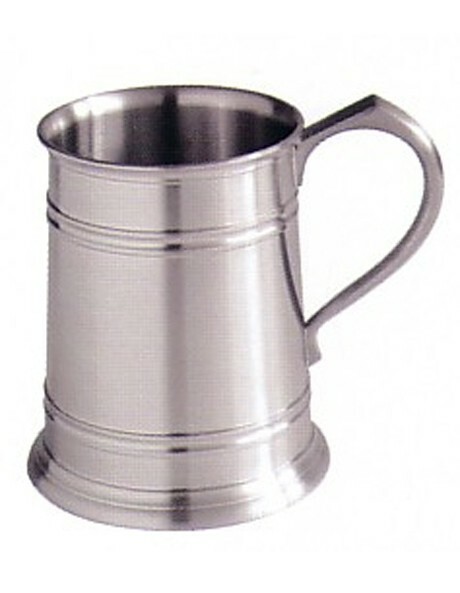 A best selling, straight sided tankard. Satin finish pewter. Traditional, timeless design.